It is so easy to keep wasting time at work when you do not track how you are spending your time. Small businesses simply can’t afford to do that. 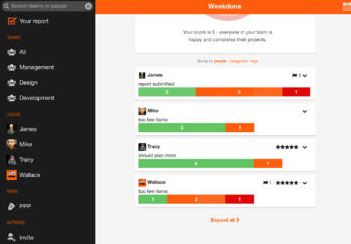 Weekdone for iPad is an awesome application that helps you track what your team gets done each week. The tool is designed to increase your productivity and get your team to focus more on what’s important. 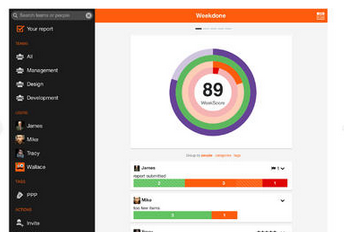 Weekdone helps you analyze your team’s performance more accurately. Employees get a report reminder once per week. The employer can then analyze the performance of the company and make better decisions. Users can monitor the performance of each employee and see who’s underperforming and which areas need to be addressed. 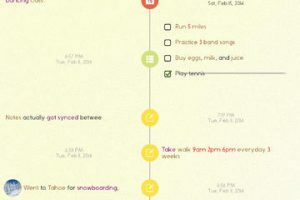 Weekdone has a beautiful interface and shows you how you can make your organization to work better and in a more productive fashion. It is great for compiling team reports fast. Weekdone is available for free at this time.